The only book of its kind to provide a comprehensive overview of assessment used to support learning, Assessment and Learning makes this area accessible and understandable for a wise range of users. 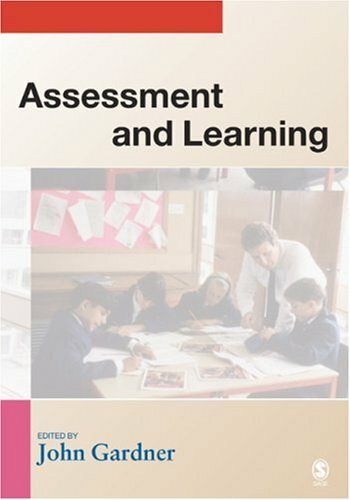 This unique text is a major source of practice-based theory on assessment for learning, a formative assessment to support individual development and motivate learners. Key areas covered in the book include the practice of learning for assessment in the classroom, developing motivation for learning, professional learning and assessment for learning, and assessment and theories of learning. Last edited by arcadius; 10-08-2018 at 08:22 PM. Where is the link please? None of the three in the initial post work. @Tudor , check the header now. Last edited by arcadius; 10-12-2018 at 07:58 PM.